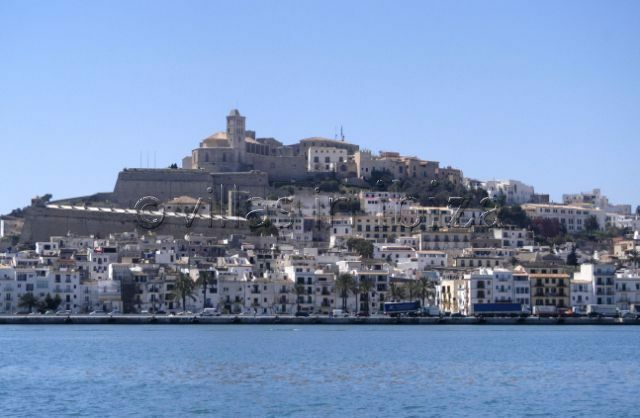 The Island of Ibiza is a popular destination for both holiday makers and those in search of a new home. Guaranteed magnificent weather, Ibiza boasts some of the cleanest, most picturesque beaches in the Mediterranean. With a large number claiming the EEC Blue Flag Award, you will find beaches with the perfect combination; warm weather, blue skies and soft sand. For those seeking a more active life, look no further. Not only are the beaches packed with water sports, the Islands Mountains, full of tropical plants, trees and wild life, offer a great day out too. From horse riding to hiking or biking, the opportunities to explore are endless. There is something for everyone amongst Ibiza’s famous clubs, exclusive bars and extensive range of restaurants. Teeming with people from every walk of life, the Island both caters for and welcomes all kinds!